Ashleigh Mavros graduated from the E.W. Scripps School of Journalism at Ohio University with a degree in public relations and minors in Spanish and business. While at OU, she was involved in PRSSA and ImPRessions and served as the first ImPRessions Communications Director her senior year. Ashleigh currently works as an account associate at Fahlgren Mortine, an integrated marketing and communications agency in Columbus. In her position, responsibilities include everything from social media, to content marketing, to strategic brand planning and media relations. With Fahlgren, she’s transformed from just a public relations and social media student to a holistic integrated marketer. Ashleigh is also involved in the Central Ohio PRSA on the PRSSA Liaision Committee and serves as a blog co-chair for the PRSA National New Professionals Section. Follow Ashleigh on Twitter at @ashleighmavros! 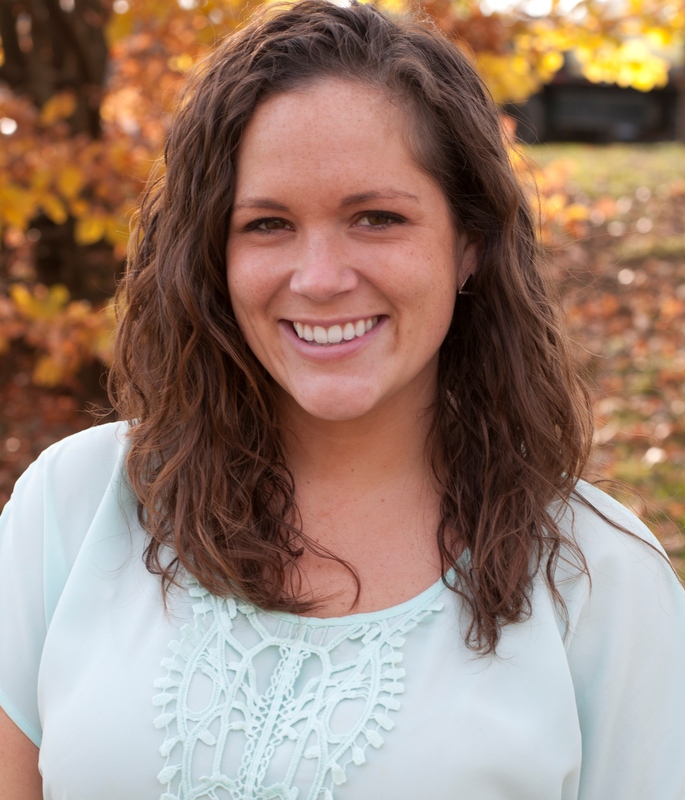 Nicole Germano graduated from Ohio University in 2013 with a double major in strategic communication and Spanish. During her time at OU, she was involved in PRSSA, ImPRessions, Alpha Phi Omega, Student Alumni Board, and many other organizations. She also studied abroad in Toledo, Spain as well as held various jobs an internships such as communications intern for Community Medical Centers, a company based in Fresno, California. 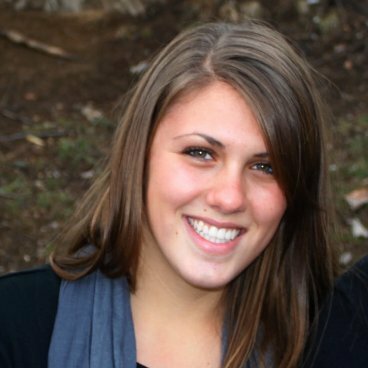 After graduation, Nicole went on to join the The Adcom Group team in Cleveland where she currently works as an optimization and analytics associate. The bulk of her work is through conducting content and SEO specific research to ensure better performance in natural search engine results. Follow her on Twitter at @nhgermano! 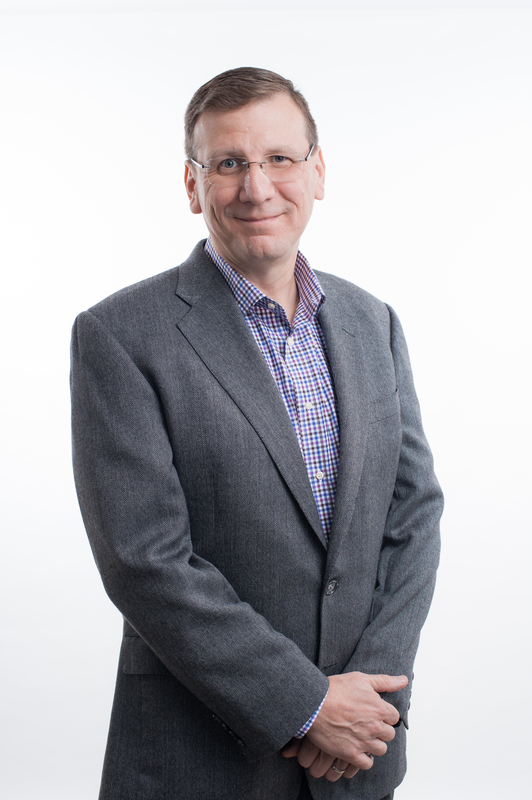 Bob Benz is the Scripps Howard Visiting Professional at Ohio University’s Scripps School of Journalism, and he also is a partner at LedgeSolutions, a digital consultancy that helps media companies with interactive strategies. Previously, he was president of content at Hanley Wood, a B2B media company focusing on the residential and commercial construction and design industries. Benz began his career as a journalist, spending 10 years in newsrooms. The highlight of his journalism career came in 1994, when he was an editor on “The Plutonium Experiment,” which earned a Pulitzer Prize for reporter Eileen Welsome and The Albuquerque Tribune. Benz earned a BA in journalism/English from Edinboro University of Pennsylvania and holds a master’s in English from the University of Alabama at Birmingham. He has taught college-level courses at numerous universities and has held board seats with the Newspaper Association of America’s New Media Federation, Ohio University Scripps School of Journalism Advisory Board, Edinboro University of Pennsylvania Journalism Advisory Board, the Scripps Howard Foundation and PowerOne Media. He also mentored high school students for Capital Partners in Education in Washington, D.C. Follow him on Twitter at @sufferingdebenz! Excellent, thank you very much for the good article, it was very interesting and informative.